4 Bedrooms. 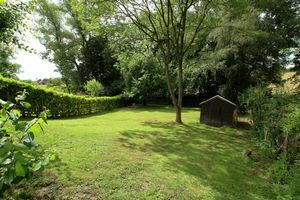 Stunning, Individually Built Family Home With Large West Facing Garden Butting Onto Open Fields At The Rear. 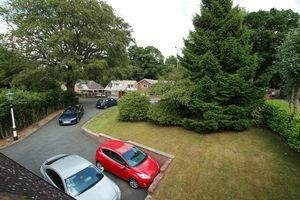 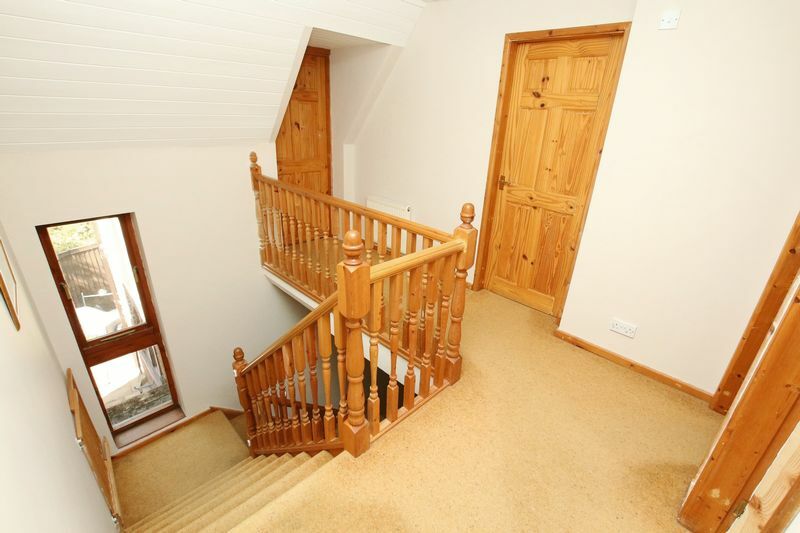 Large Property With Useful Basements. 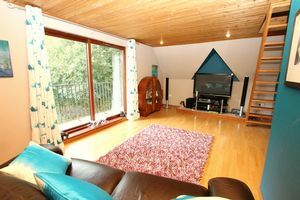 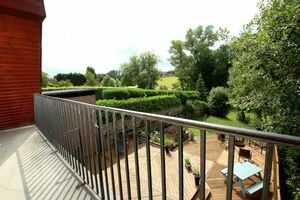 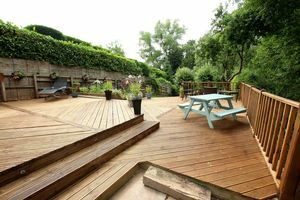 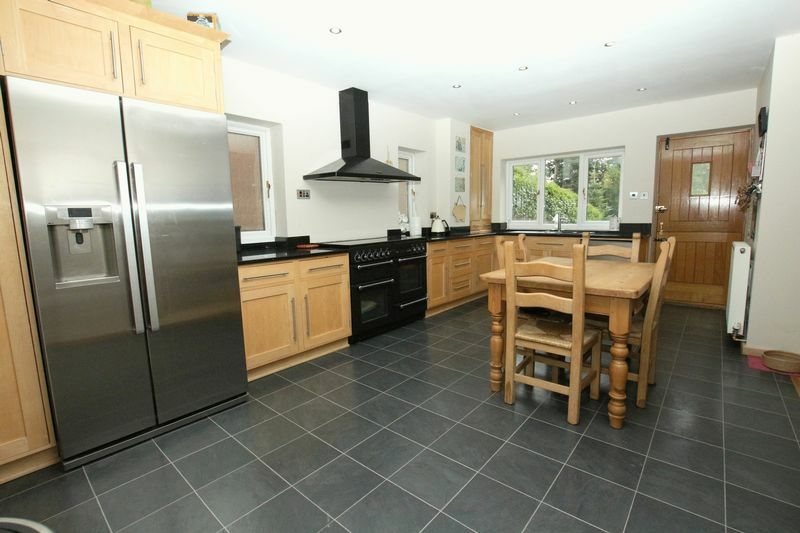 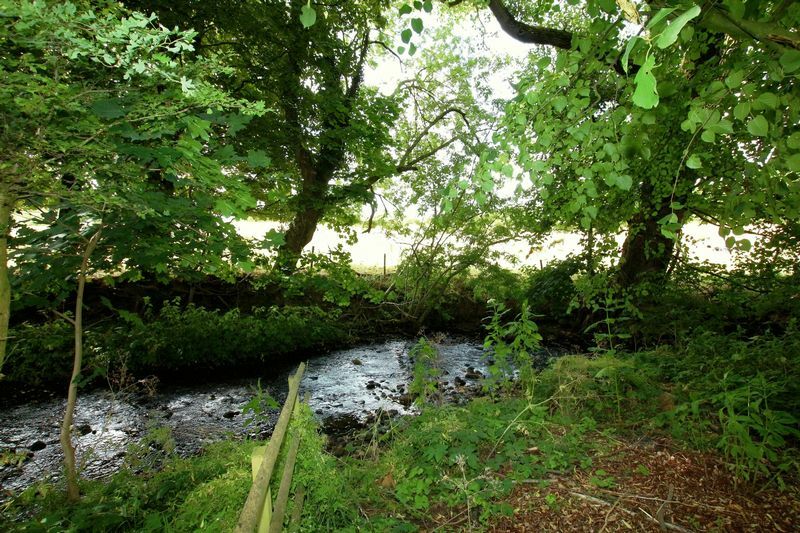 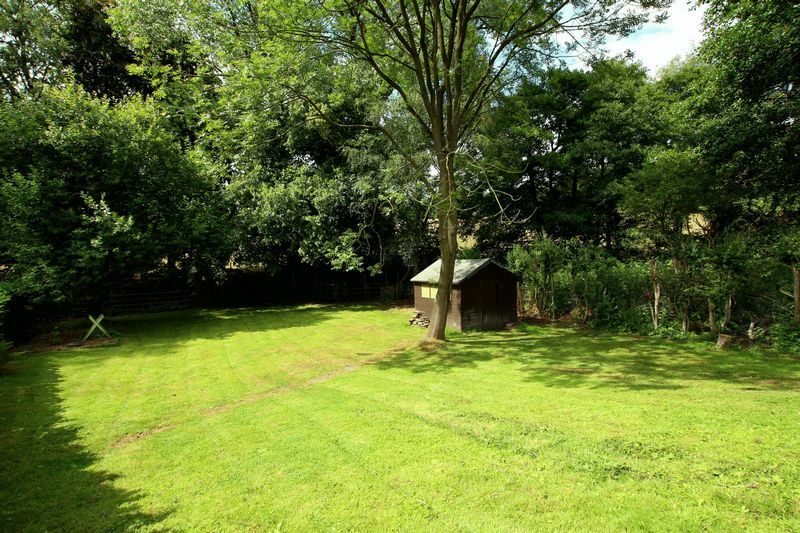 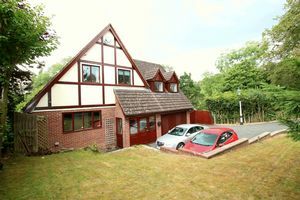 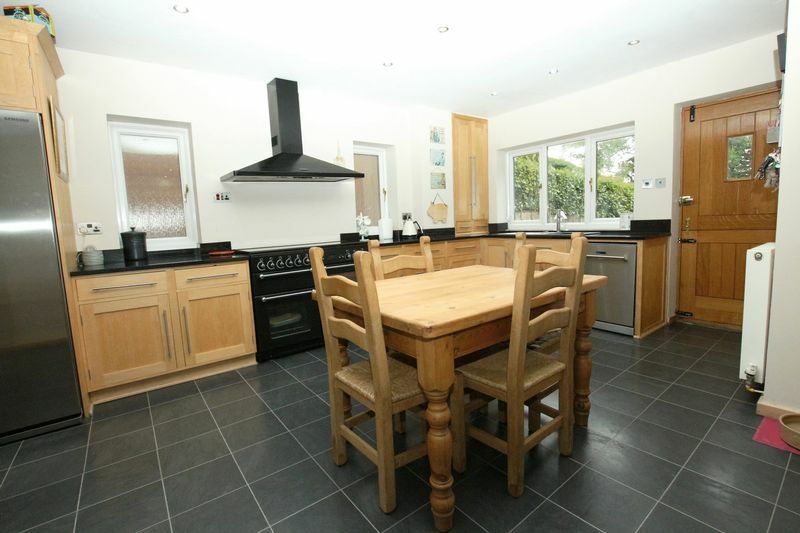 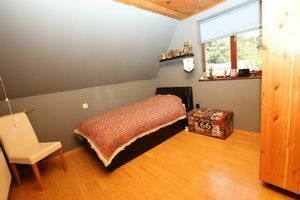 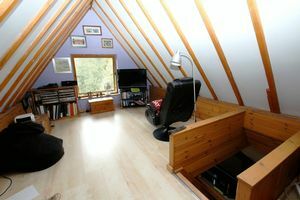 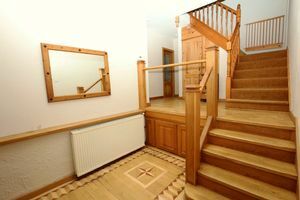 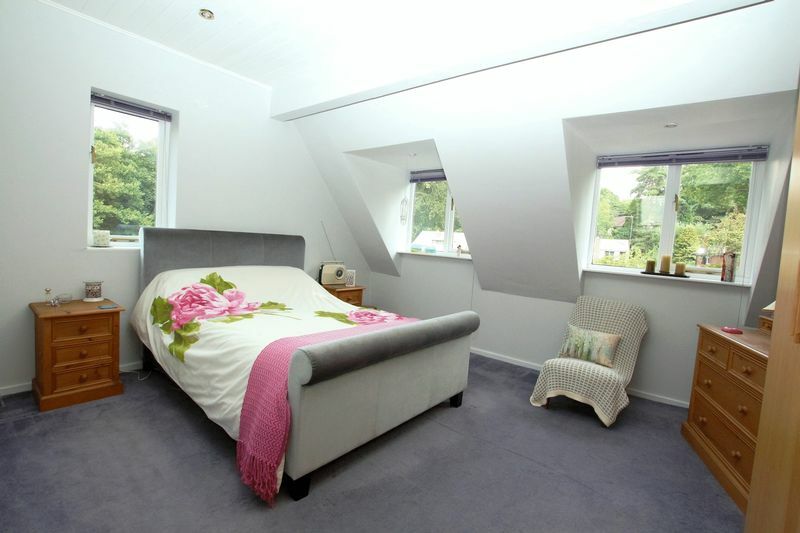 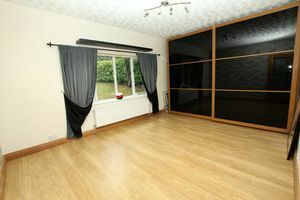 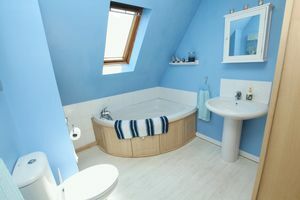 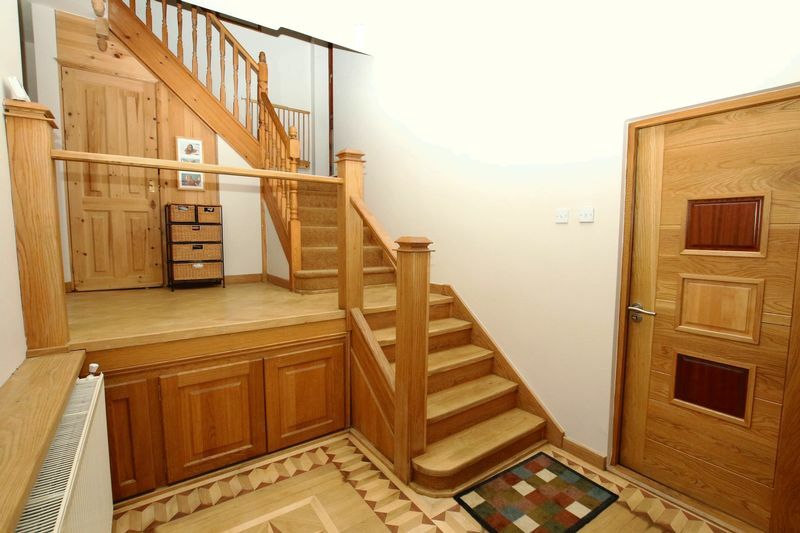 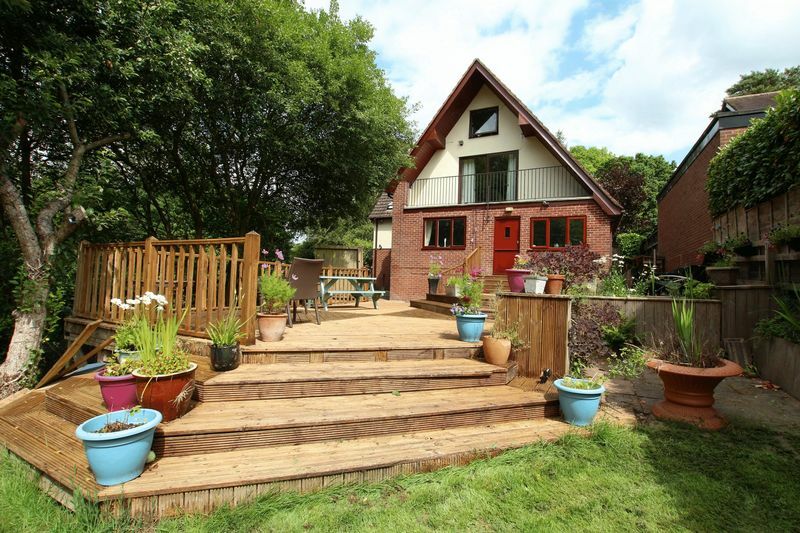 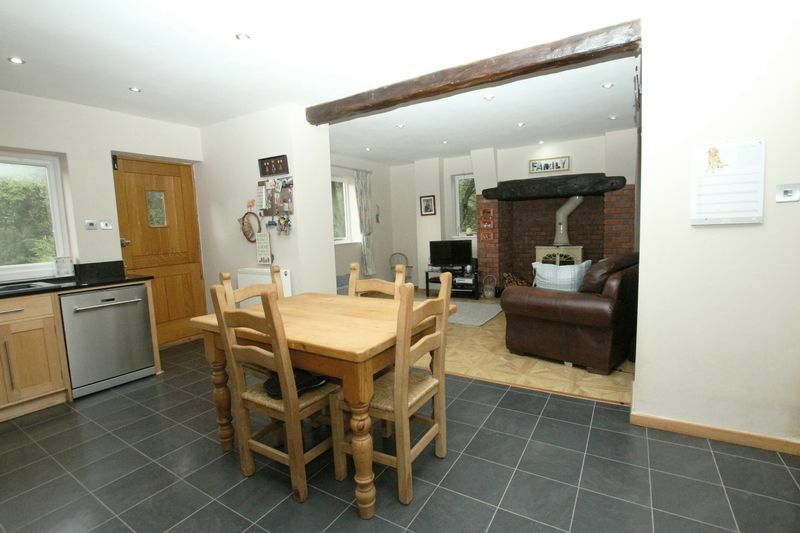 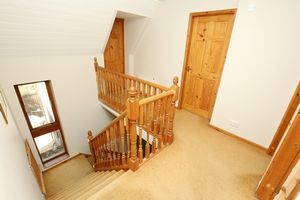 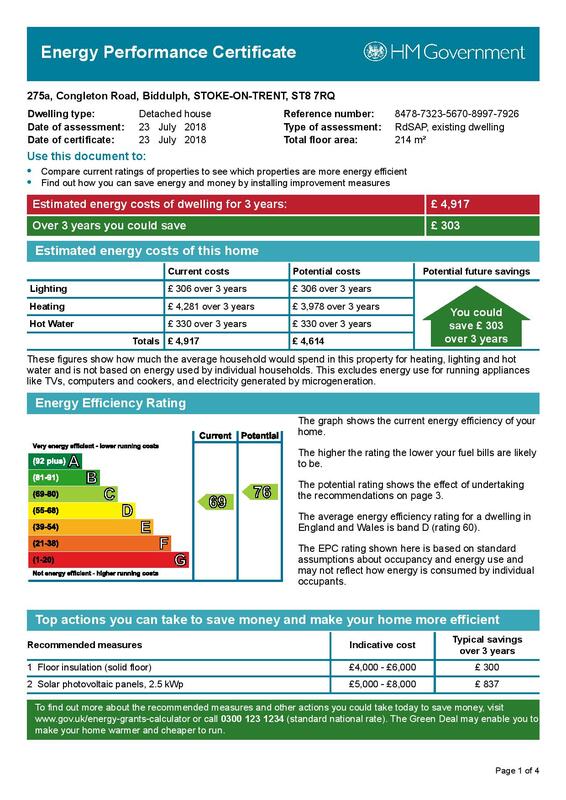 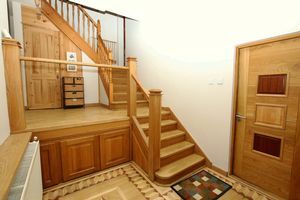 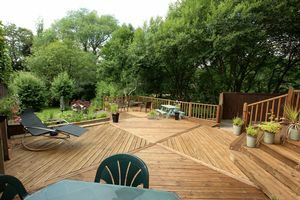 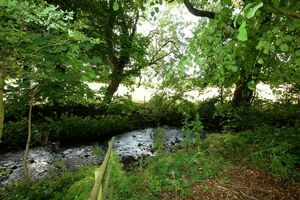 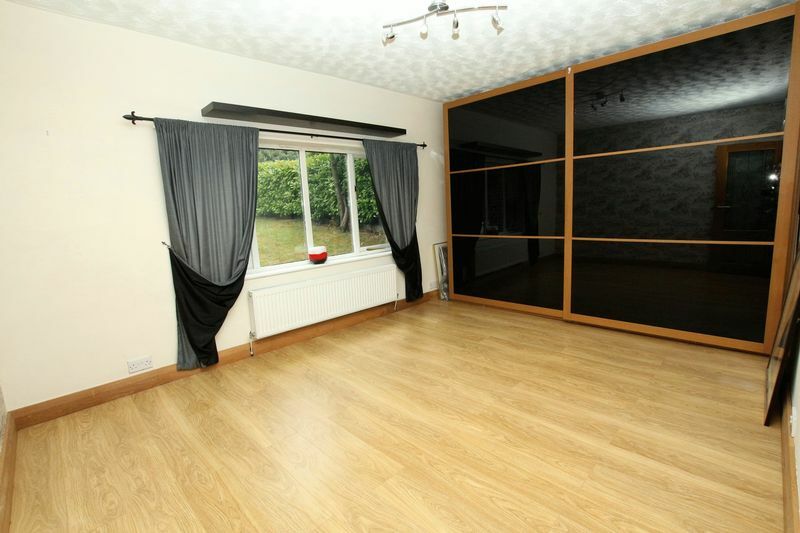 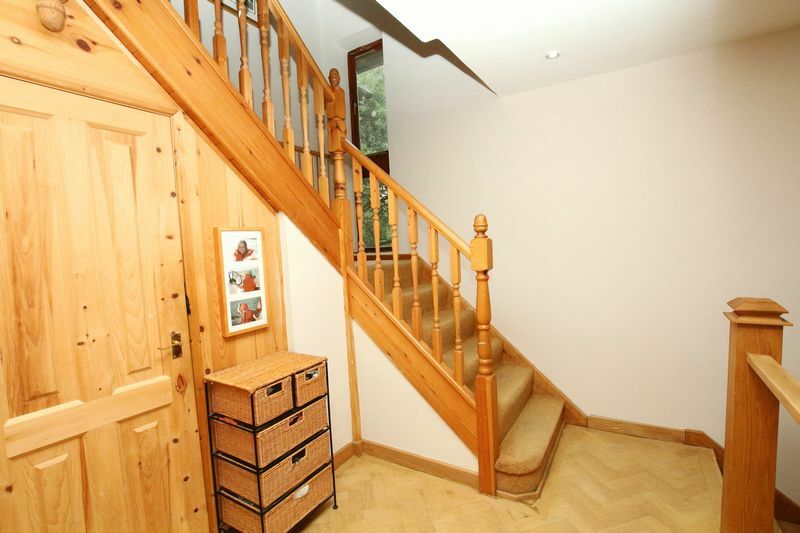 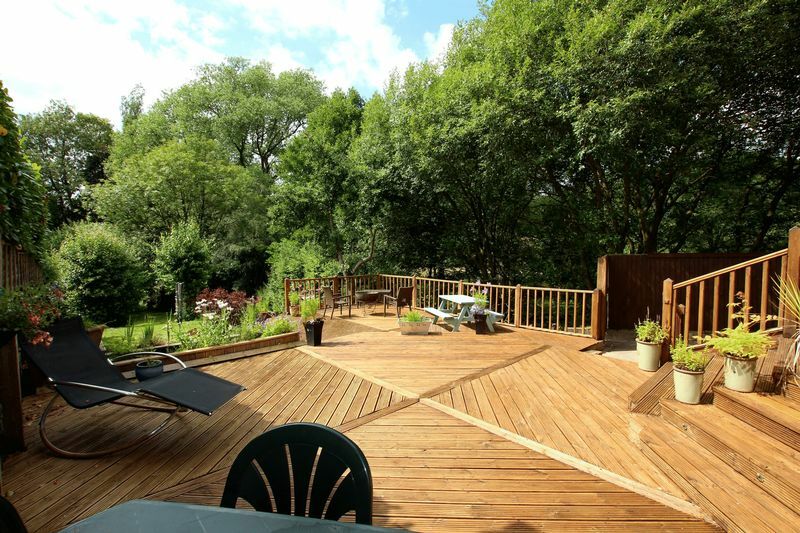 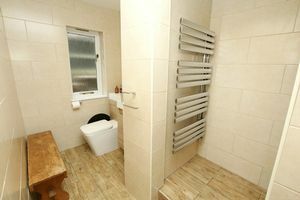 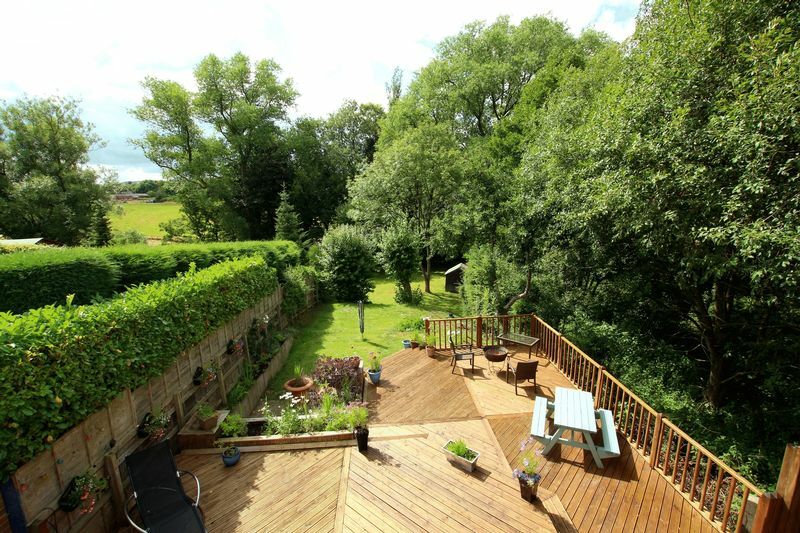 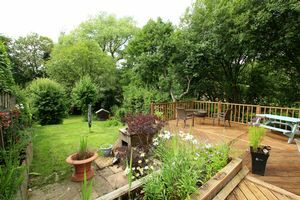 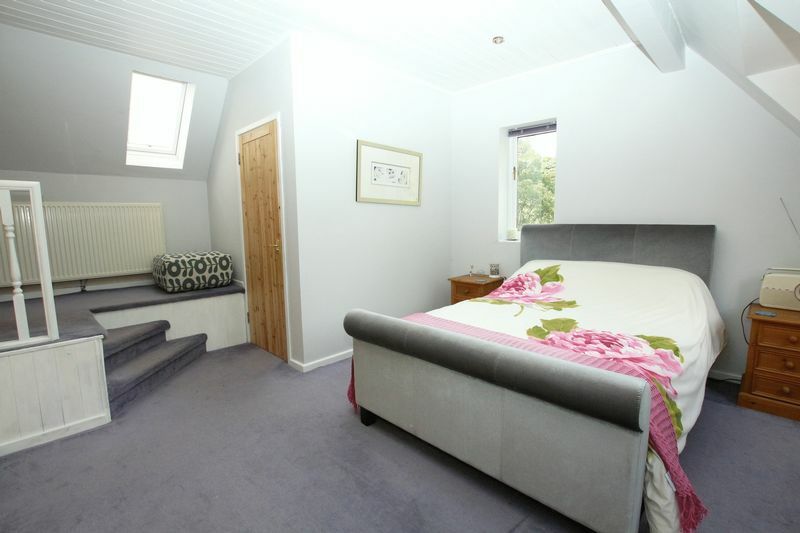 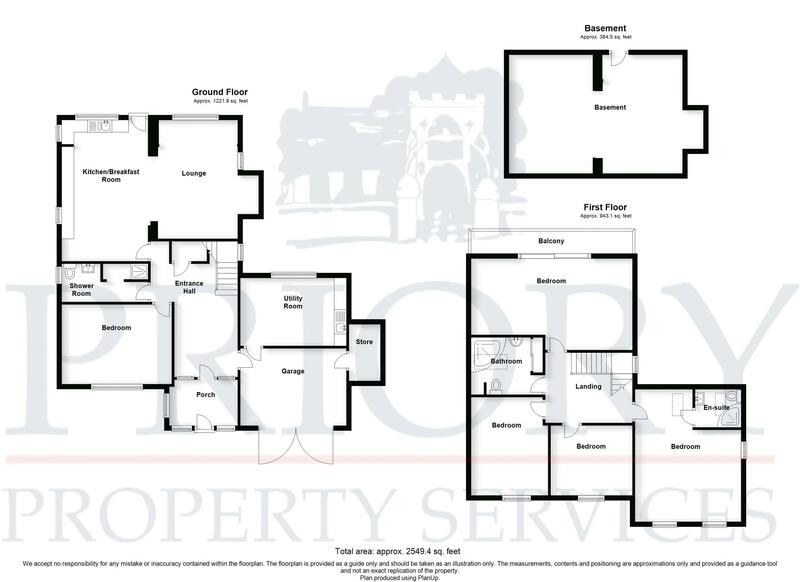 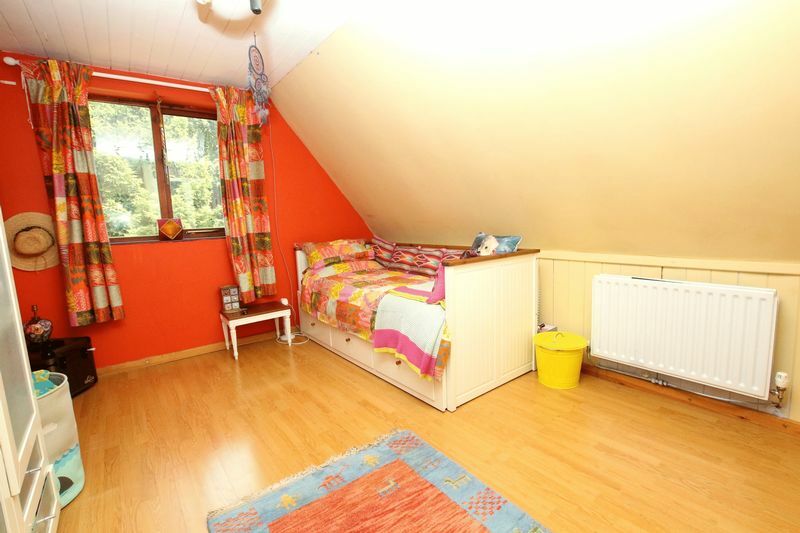 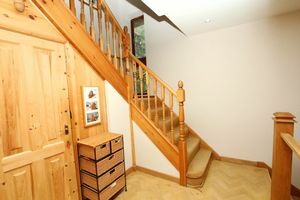 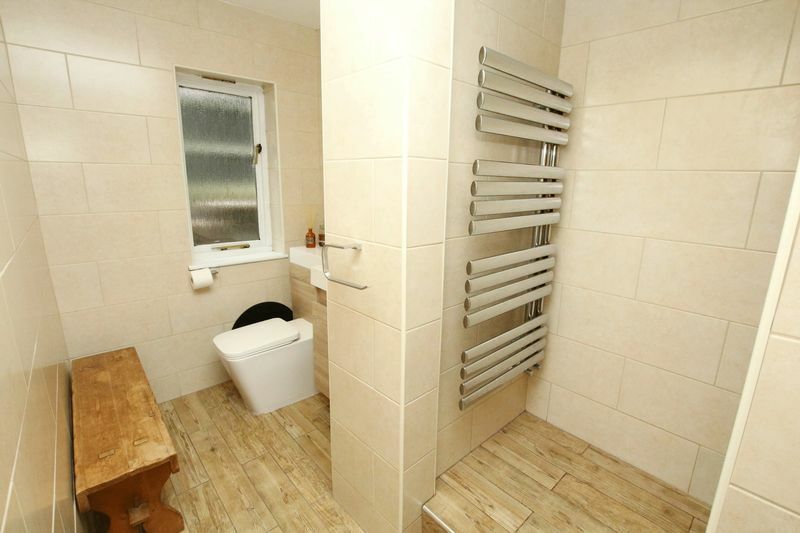 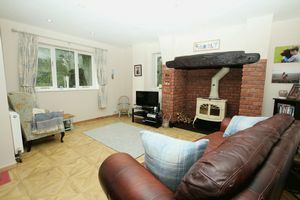 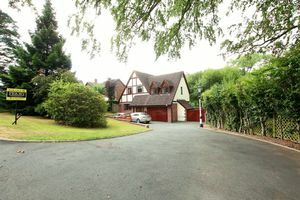 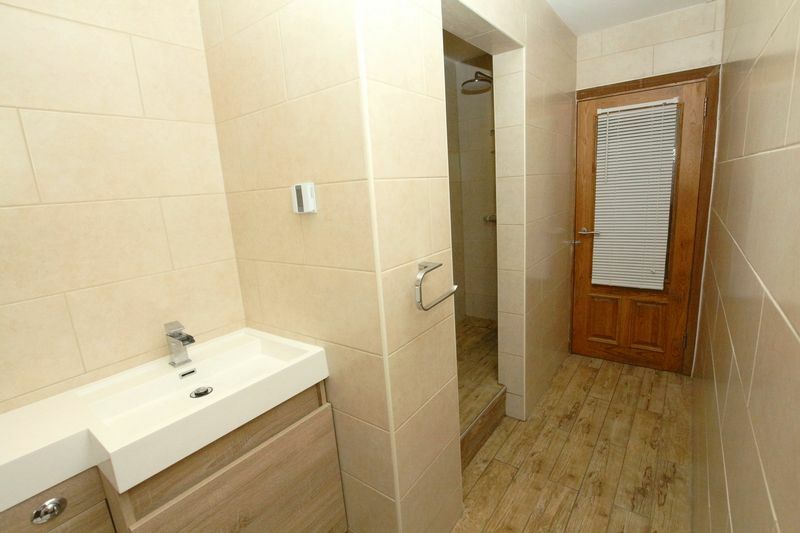 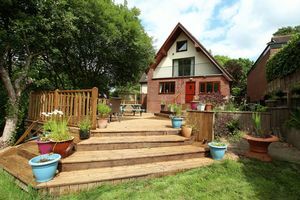 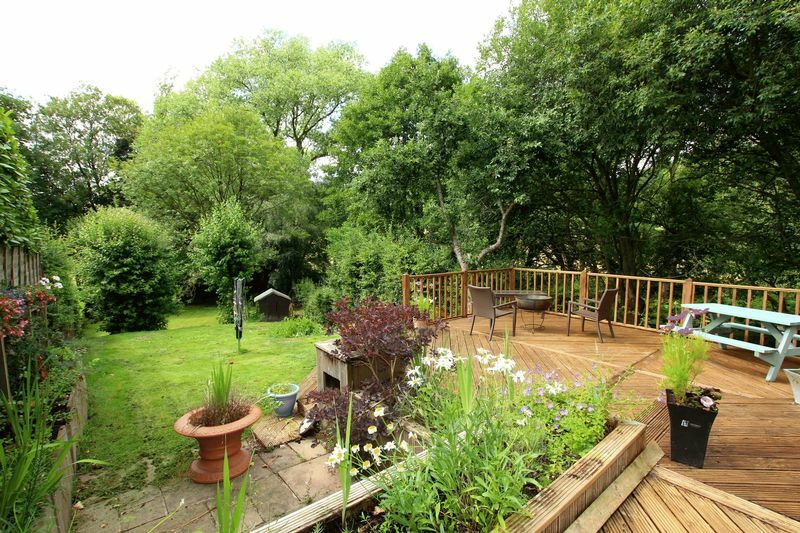 This Property Most Certainly Needs To Be Viewed To Appreciate The Quality & Space It Has Throughout.